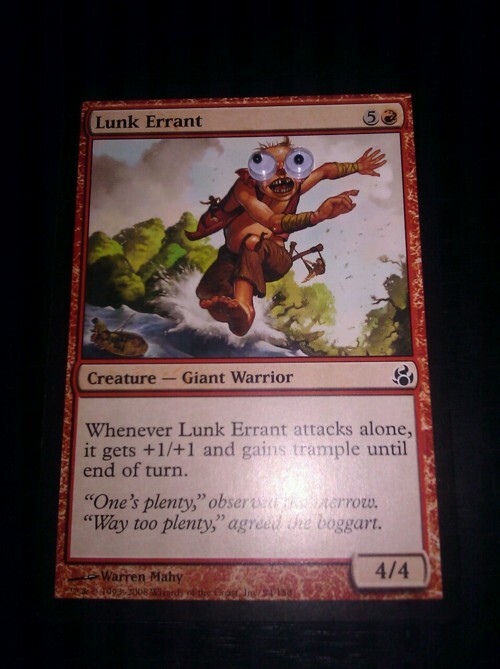 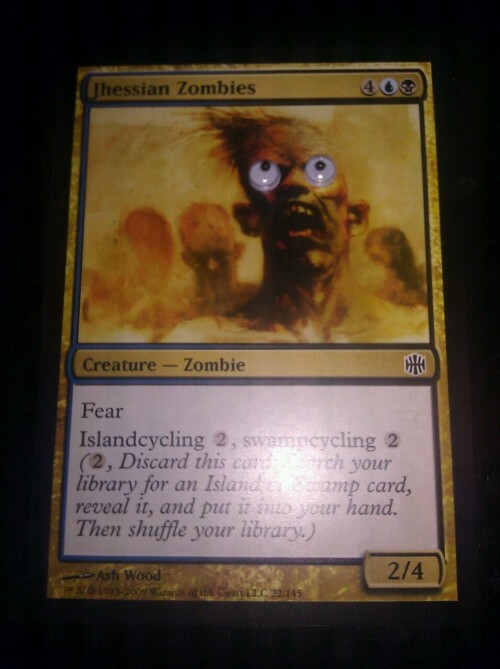 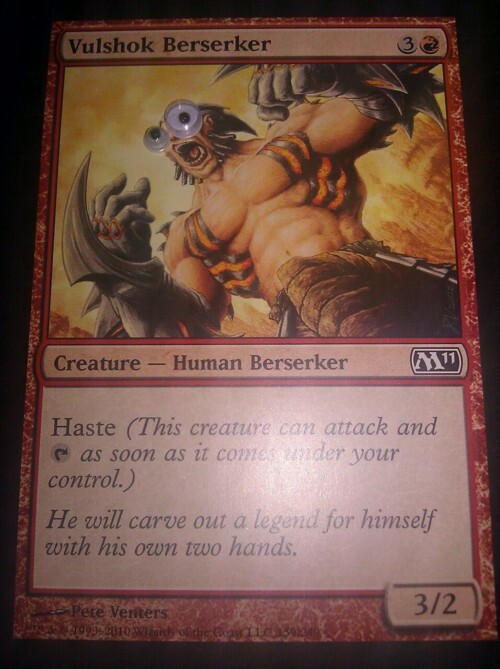 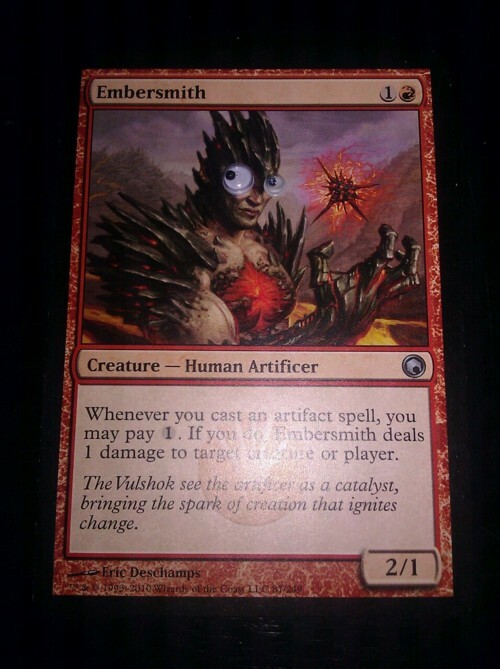 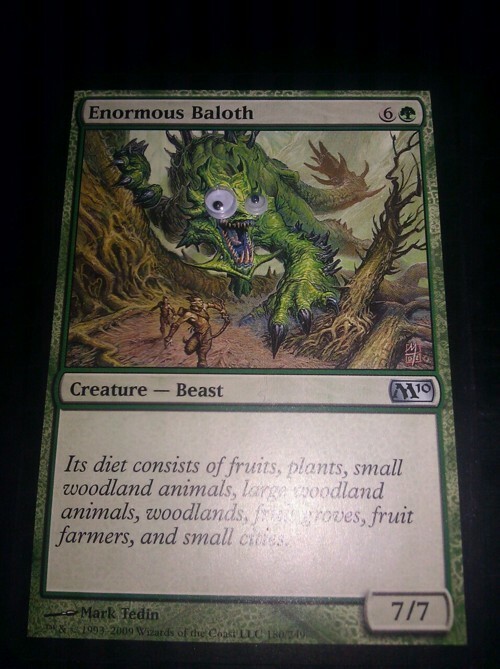 Fruitless Pursuits: Tumblr Rulz: Magic Cards With Googly Eyes! 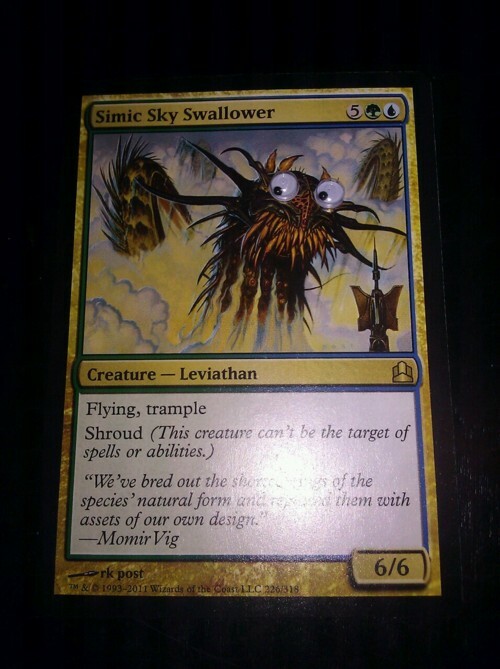 Forget all of the new(ish) abilities like Hexproof, Shroud, and Deathtouch... the only thing that Magic the Gathering needs to spice things up is a couple of GOOGLY EYES! 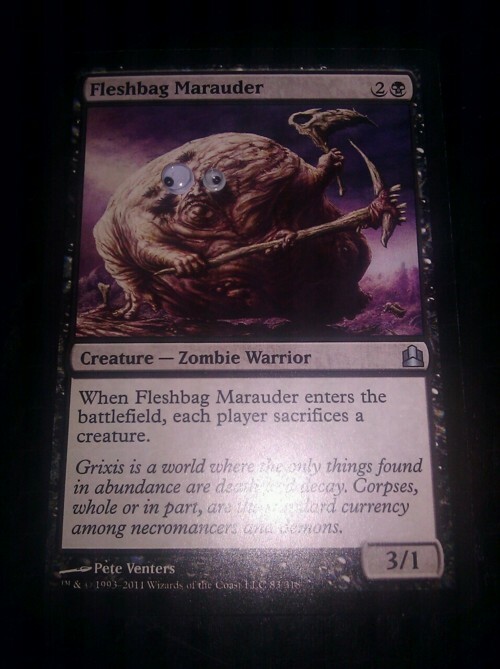 I know!!! 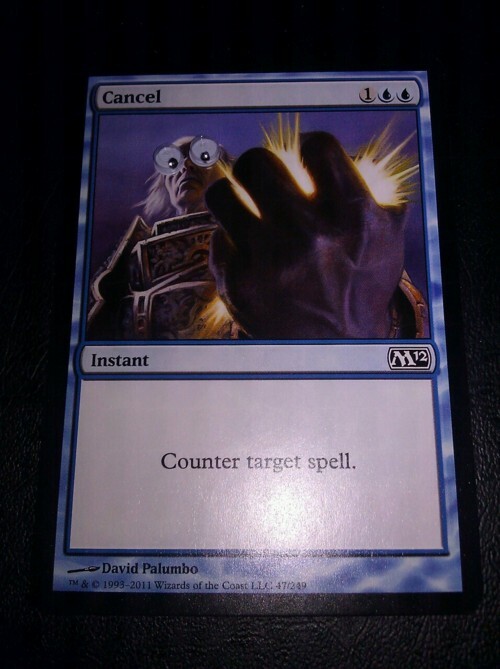 I want to make some of my own.